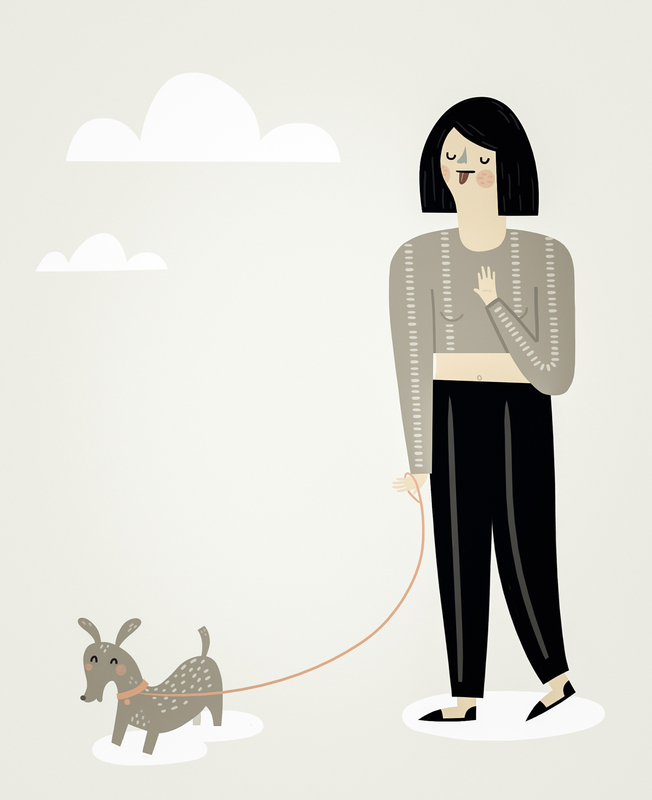 This entry was posted in illustration and tagged dog, dog walk, girl, illustration, walk by sarahgoodreau. Bookmark the permalink. Very elegant, dog and woman.